Locate your Papers library on your hard drive. 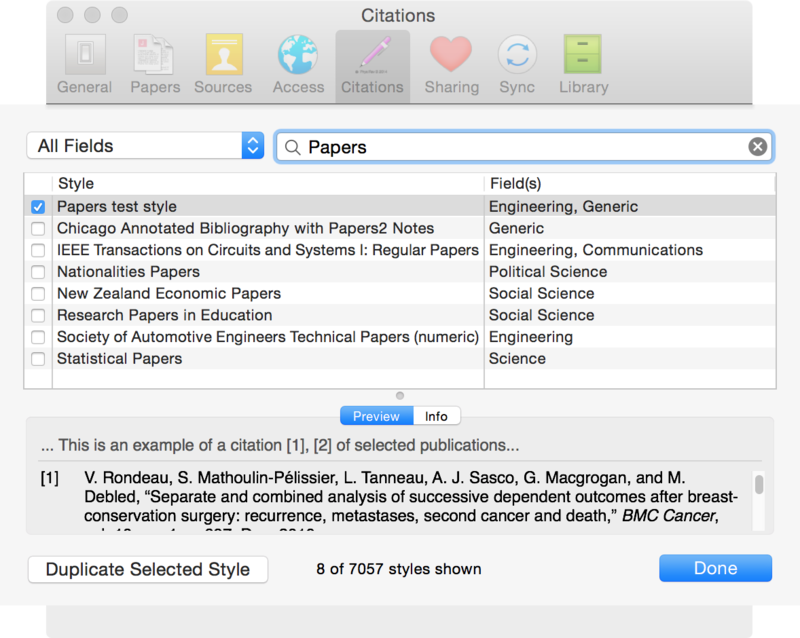 If you're unsure where this is you can find its location by clicking on Preferences > Library in Papers for Mac. If you would like to create a complete CSL style yourself, see our our knowledge base article How to create your own CSL citations style.